During his military service, Dr. Frank Niessen became interested in keloid formation. After his military service, he completed his Ph.D. in 1999, concentrating on hypertrophic scar formation. 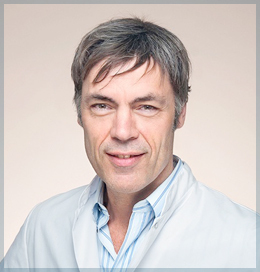 He qualified as a plastic surgeon in 2003 in Groningen in the Netherlands and in 2006 moved to the Free University Medical Center in Amsterdam to start a research network. The network focused on research and management of excessive scarring combined with a scar clinic in Amsterdam. He has also developed his career in aesthetic surgery.